How Many Italian Christmas Songs Do You Recognize? Are you ready for the holidays yet? We’ve had so much fun preparing for the festivities right along with you – we’ve taken you on a tour of some of the best European-style Christmas markets in the U.S., we’ve cooked up a holiday meal, and we’ve shared how to celebrate the holidays like an Italian. Here at Live Like an Italian, we were thrilled to read the news this week that engineers have managed to right the shipwrecked cruise ship Costa Concordia off the coast of the Isola del Giglio. 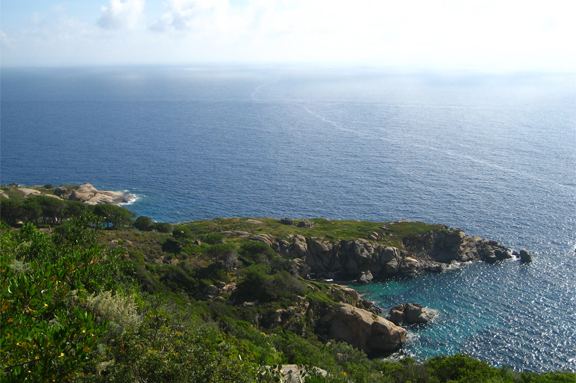 The island — here’s the Wikipedia entry for Isola del Giglio — is one of the Tuscan coast’s best-kept secrets and one of its most popular seaside vacation spots for tourist in search of undeveloped coastline. It’s beauty is simply breath-taking and the island’s restaurants, hotels, and other services retain that 1960s small-town feel. 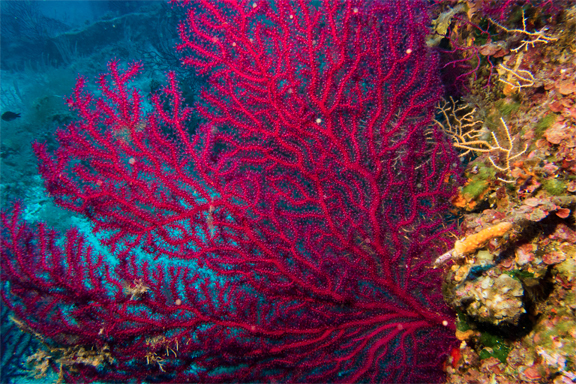 The island is also a favorite spot for scuba divers (see below). What a thrill to learn that the hazardous shipwreck — a threat to the island’s ecosystem and an eyesore — has finally been righted again! Grape harvest in Italy has begun! 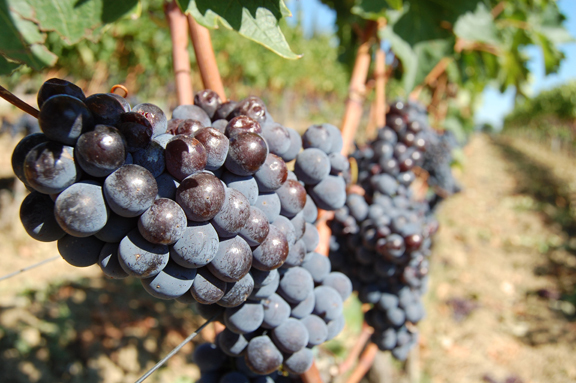 Above: Sangiovese grapes like those that will go into the Mazzoni Toscana Rosso. Grape harvest has begun in Italy! Even thought late rains and a cold spring have delayed the harvest with respect to previous years, most are predicting a great vintage for 2013. They began harvesting grapes in southern Italy a week ago and some have begun this week to pick white grapes in central Italy. At the Tenuta Il Poggione, where the grapes for the Mazzoni Super Tuscan blend of Sangiovese and Merlot are grown, harvest is still a few weeks away. But the fruit and the conditions are looking great. Stay tuned for more harvest updates from Mazzoni!